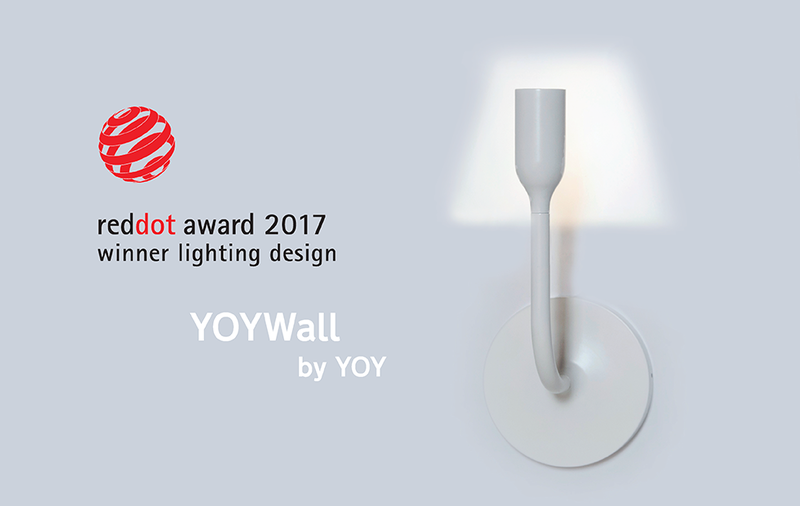 YOYWall wins Red Dot award 2017! 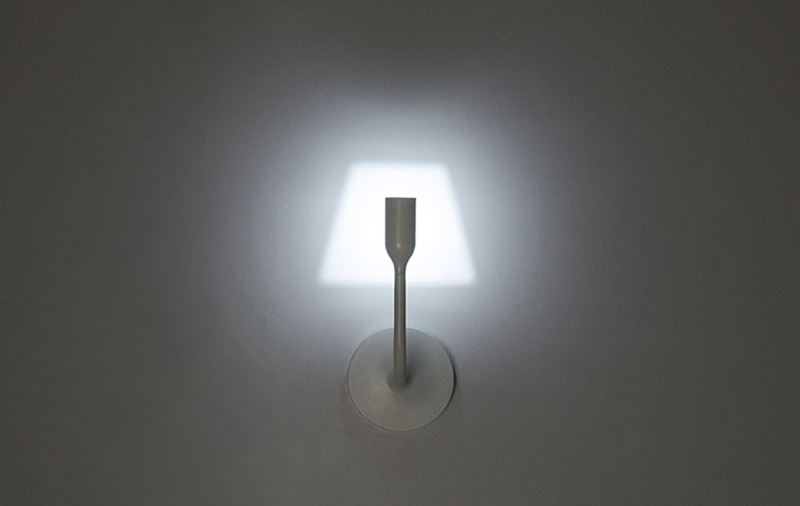 The YOYWall is a decorative LED wall sconce that cleverly projects the shape of a light, designed by YOY Studio for innermost. 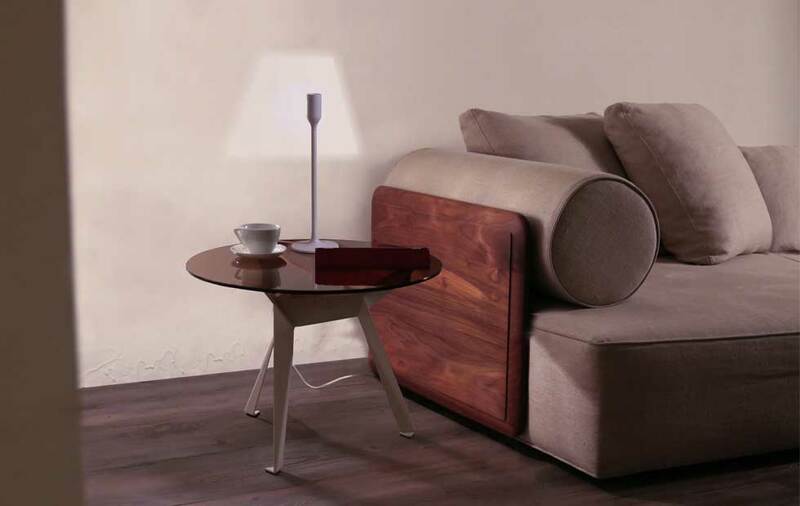 Following our successful collaboration with YOY on the popular YOYLight - a table lamp that projects its own virtual lampshade - we present YOYWall. 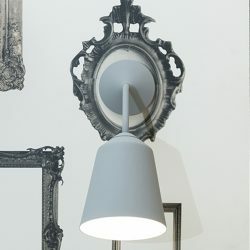 A simple idea very well executed often makes the best product, and this minimal wall light makes a great talking point. 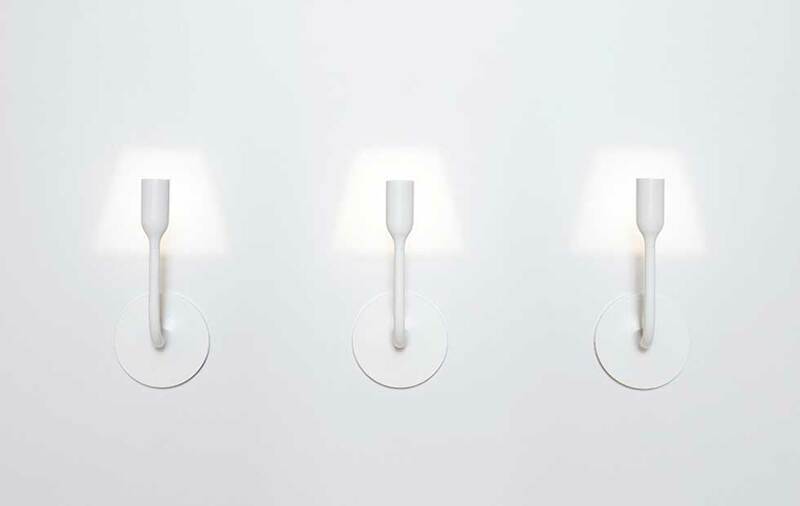 It is arguably the most minimal wall sconce possible, interacting with and using the wall in more than just a supporting role. 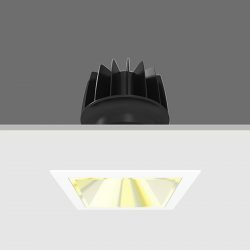 The detail within YOYWall is cleverly hidden; a single LED unit that casts a very powerful glow through an aperture to create the optical illusion. 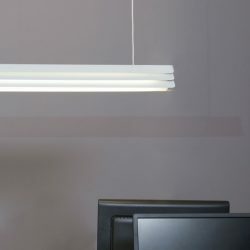 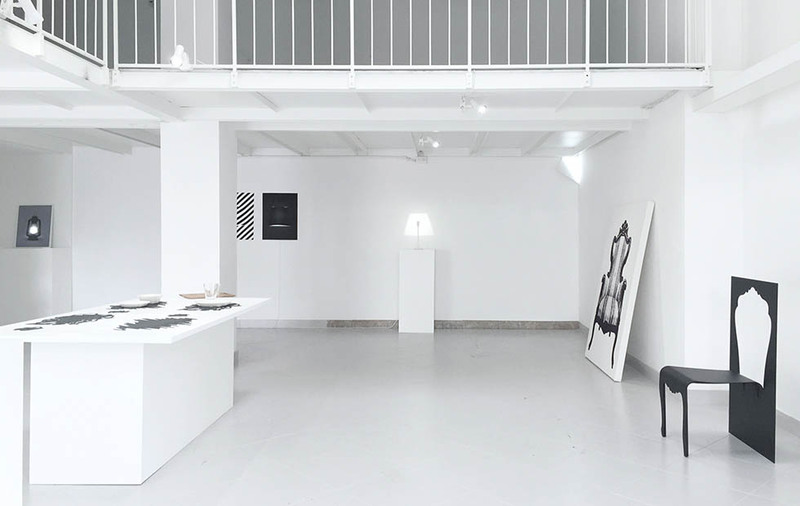 The design has rightly been nominated for several awards and won the prestigious NYC Design Prize for best light fitting at the 2016 ceremony held at the MOMA in New York. 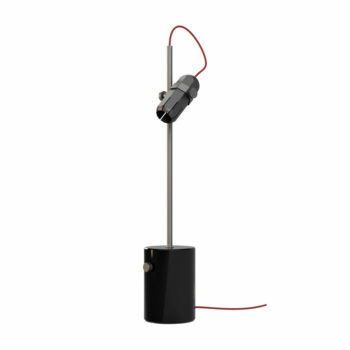 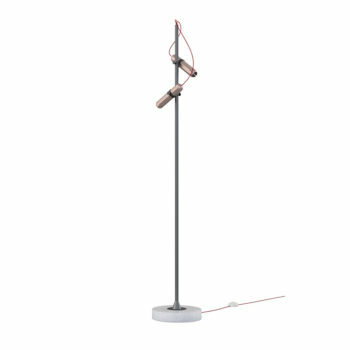 In 2017 it received a world famous 'Red Dot' Award in the Lighting Category. 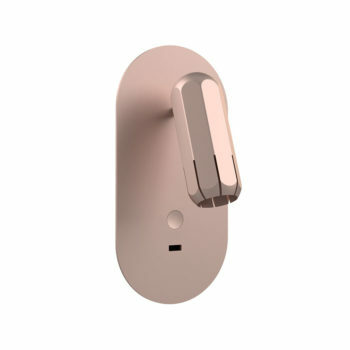 It is available in white matt finish and conforms to US ADA specifications.